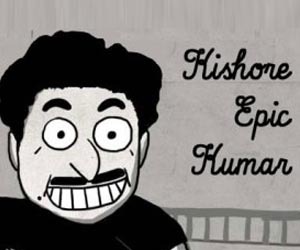 I made this comic a while back – An adaptation of three chapters of this wonderful book ABSOLUTE KHUSHWANT and an original forecomic that envelops it (premise stolen from this comic called afrodisiac). 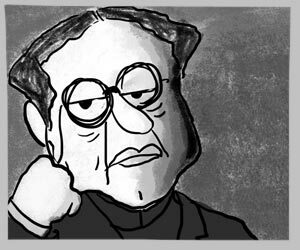 If I had to make this today, I would draw GOD as a woman, it would be an interesting catalyst given Khushwant’s popular perception. This comic was pitched to all popular publishers and was rejected by all of them. Ha ha. Bahut acha likhte ho mere bhai…God bless you & fulfill your all dreams. you sir, are a great writer and artist!